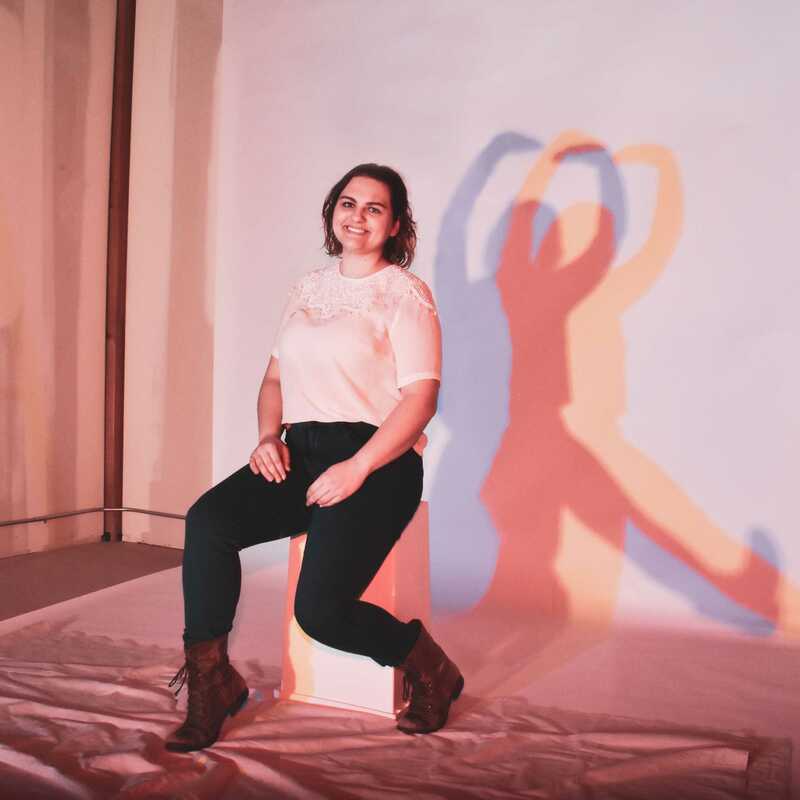 A creative and honest UX designer, Margaux loves sharing art and stories. She enjoys bad movies, good tv, Craigslist finds, archery, and trivia. On days off, she loves taking her dog, Finn, on hikes throughout Oregon and talking (loudly) to anybody who will listen. 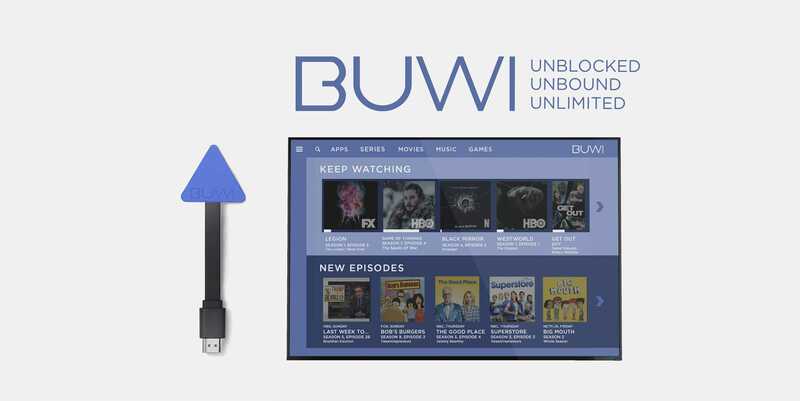 BUWI is a streaming device and service that effectively manages, condenses, and organizes different media platforms into one system. 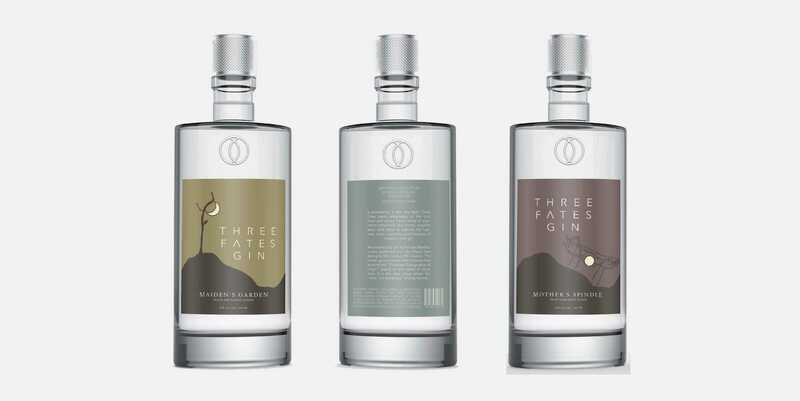 Branding and packaging concept for Three Fates Gin. Sprout tracks the elements (sun, water, soil) and the growth of plants beneath the soil. 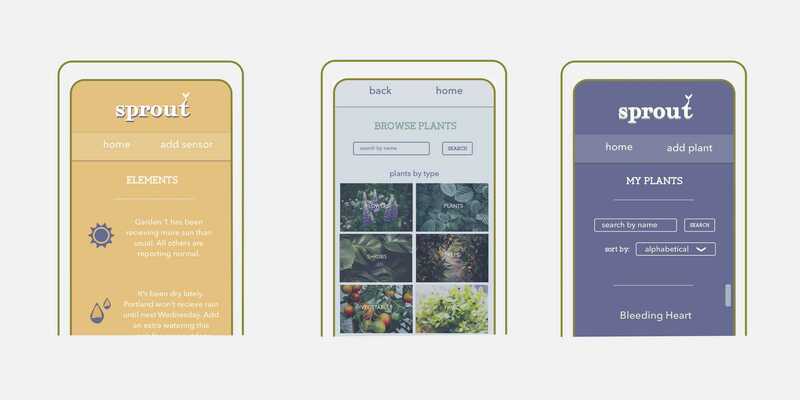 To ensure that their plants stay healthy, users can now keep an eye on their plants above and below ground.